There's nothing quite like a horror movie marathon right in your own living room. For this ​fright night, round up your favorite snacks and your favorite movie-watching pals. Make a playlist lineup from your streaming services, rented or owned DVDs or your TV-on-demand service. Now, turn off all the lights and get ready to be horrified with these all-time classics. Stanley Kubrick's horror masterpiece, based on the Stephen King novel, stars Jack Nicholson and Shelley Duvall in a dramatic thriller about a writer and his family who are the winter caretakers of an isolated hotel who've taken the job for some peace so he can do some writing. But what happens there is the opposite of what they were looking for. 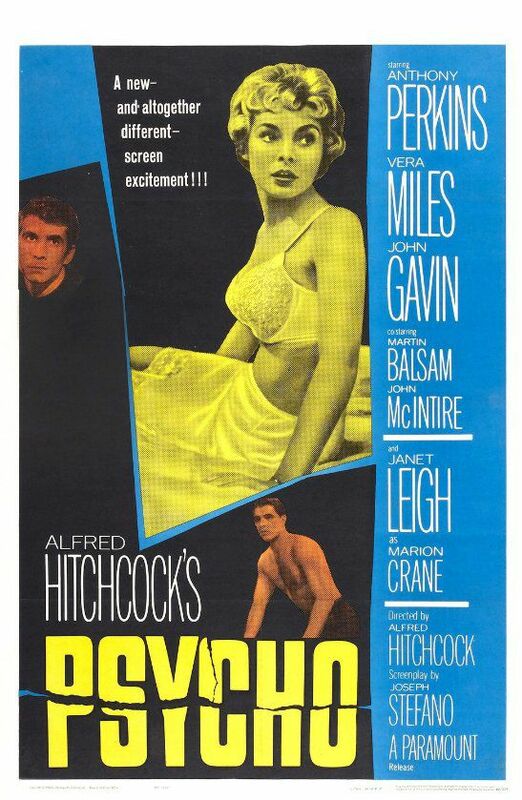 This mid-century stunner from the master of suspense, Alfred Hitchcock, has earned a permanent place on "best of" lists for its terrific acting (Anthony Perkins and Janet Leigh), iconic direction from Hitchcock and terrifying story that includes a shower scene so memorable it has itself become a cultural touchstone. Going to sleep brings anything but sweet dreams in this scary and haunting film directed and written by Wes Craven and starring a young Johnny Depp, Heather Langenkamp, John Saxon and Ronee Blakley. Mean girls everywhere will be wary after watching this horror classic based on Stephen King's first novel about a bullied teenage girl who eventually takes matters into her own hands, to terrifying effect. Stars Sissy Spacek, Piper Laurie, Amy Irving, John Travolta and William Katt. Directed by Brian De Palma. Kevin McCarthy, Dana Wynter, Larry Gates and King Donovan star in this iconic horror movie from the '50s about a town where everyone is being replaced by an alien being—a body snatcher. Don Siegel's masterpiece is not just horror for horror's sake: It's a metaphor for McCarthy-era hysteria, which was current to its time. John Goodman, Mary Elizabeth Winstead and John Gallagher Jr. star in this psychological thriller/horror flick about a woman who is held against her will by a paranoid captor whose intentions are not immediately obvious. Bradley Cooper's also there in voice only. Directed by Dan Trachtenberg. Oscar-winner from director Jonathan Demme based on the novel by Thomas Harris stars Jodie Foster and Anthony Hopkins. This horrifying thriller tells the story of a serial killer who skins his victims alive and a psychopath who deals in cannibalism. 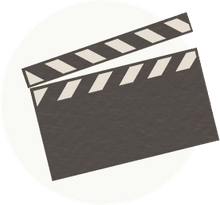 Won the Oscar for best picture, direction and screenplay, and Foster and Hopkins also walked away with one for acting. Excellent film but not for the faint of heart. Julie Christie and Donald Sutherland star in this film based on the novel by Daphne du Maurier that was directed by Nicolas Roeg. Christie and Sutherland play a couple who are mourning the loss of their young daughter who have gone to Venice on a job assignment. Hoping for relief from their sadness, they instead encounter strange happenings and a memorable little girl in a red coat. Subtle psychological thriller with gorgeous scenery. Based on a story by Daphne du Maurier, this time directed by Alfred Hitchcock. A masterpiece of iconic images of huge flocks of birds so terrifying they have entered the popular imagination. Stars Rod Taylor, Tippi Hedren and Suzanne Pleshette as this movie's unfortunate characters. Steven Spielberg's 1975 masterpiece of horror about a shark attacking people swimming in the Atlantic off New England's picturesque coastline is based on the novel by Peter Benchley. It stars Roy Scheider, Robert Shaw and Richard Dreyfuss. John Williams won the Oscar in 1976 for best original score—and it's a memorable one. Roman Polanski directed this terrifying tale of satanism based on the bestseller by Ira Levin. Mia Farrow and John Cassavetes star as a couple who move into an apartment building where things start to get weird. Ruth Gordon's performance won an Oscar for best supporting actress. Chilling depiction of the supernatural. This science-fiction/horror classic produced a very famous tagline: "In space no one can hear you scream." All the terror begins with a distress call that awakens a spacehip's crew from hibernation, and things go scarily downhill from there. Directed by Ridley Scott and starring Sigourney Weaver, Tom Skerritt and John Hurt.